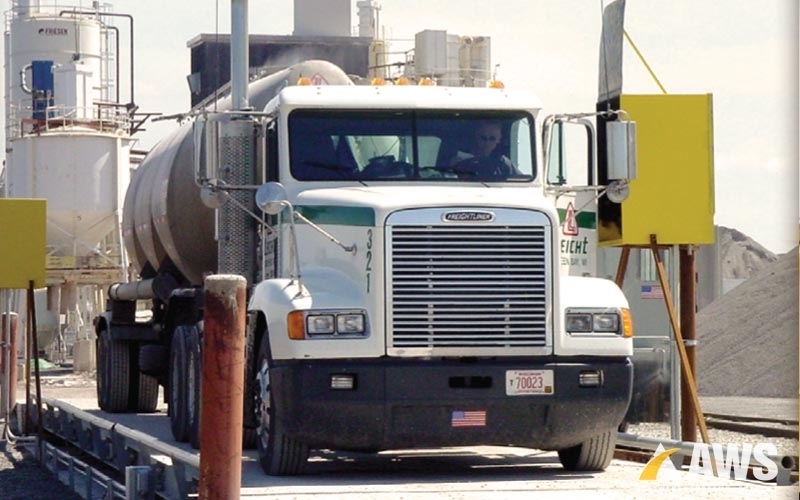 KC Transport operates a number of transload and terminal facilities in the Bakken oil region and were manually tracking their product inventories. As the amount of storage at their facilities grew, it became more and more difficult to manage and track inventories in a timely and accurate manner. 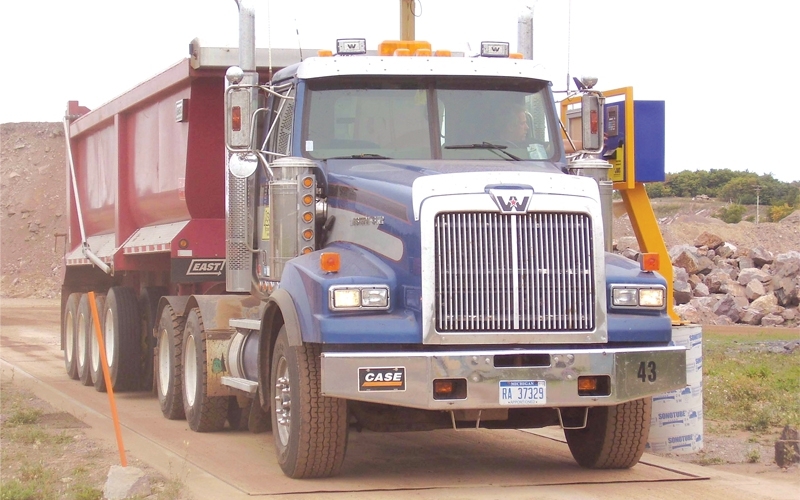 Dunn County Solid Waste’s truck scale ticket data collection workload increased as their business grew. They needed to make a choice between hiring additional staff to process the scale transactions or automate as much of the process as reasonably possible. 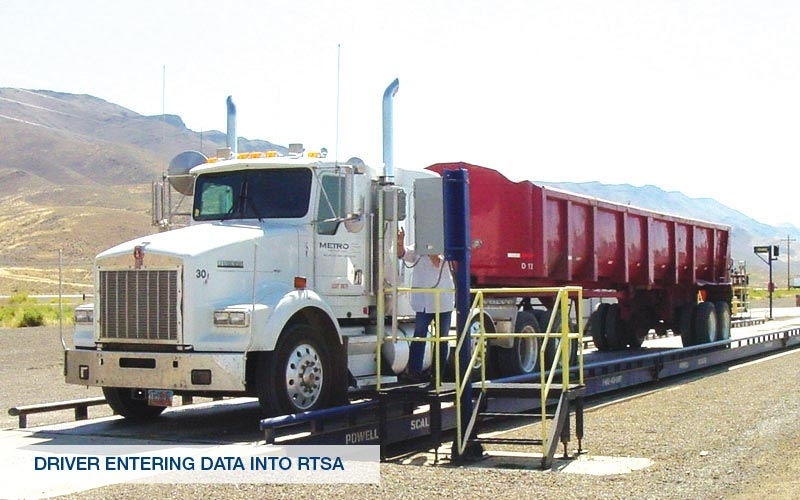 Newmont Mining was looking for a system that would reduce scale labor costs while increasing the volume of truck traffic across their scales. At each mine site that had a scale, there were three shifts of scale operators. Newmont Mining wanted to consolidate and relocate their scale monitoring efforts away from the mine sites so that the central office could manage all sites. ME Global was looking to automate several different types of truck scale ticket transactions. Both raw materials coming in and waste product going out needed to be tracked without having a dedicated scale attendant manually processing the transactions. Detailed reports were needed to make the sorting of the data easier along with providing accurate, real-time information. 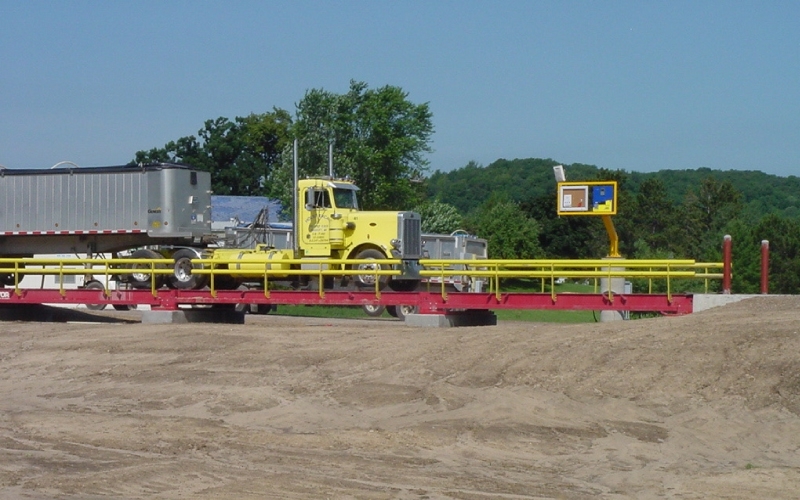 Interact® SE truck scale software with DataSync and Image Capture Modules. 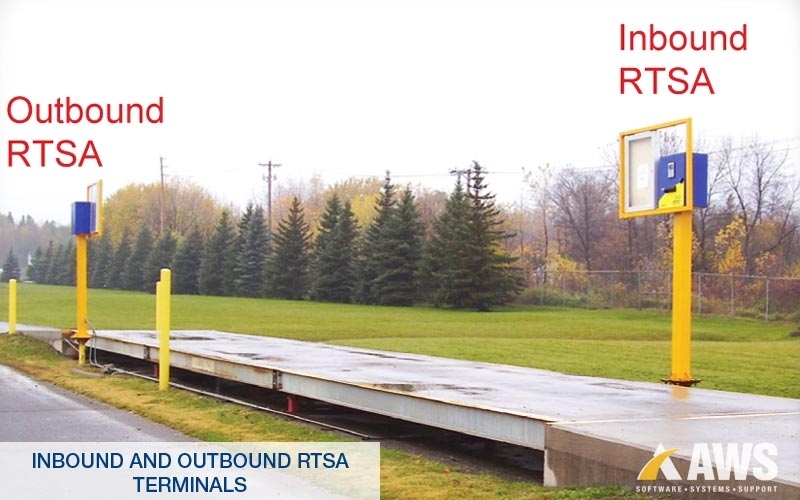 RFID based RTSA™ Kiosk and Check-in Terminal with custom interfaces to their in-house order entry and loadout systems. Knight Hawk Coal (KHC) operates several mine sites in southern Illinois. They were looking for a solution provider to upgrade a custom system that was developed a number of years ago. The hardware was becoming outdated and unreliable. As GLC Minerals’ business expanded, so did their hours of operation and security needs. With these expanded hours, the time needed to manually process scale transactions and then hand enter each transaction into Microsoft Dynamics was becoming extremely inefficient. Furthermore, customers were often loading after regular business hours causing the drivers to wander around the facility late at night looking for somebody to process their transactions. This was not only an inconvenience but also a liability issue. 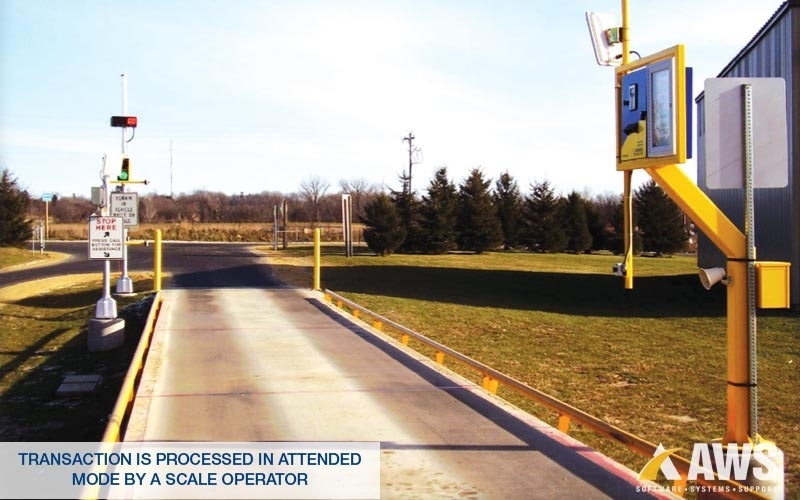 Brown County Solid Waste was using a custom written DOS program to record all weight transactions. They needed to upgrade their computer and this custom program no longer had support services available. 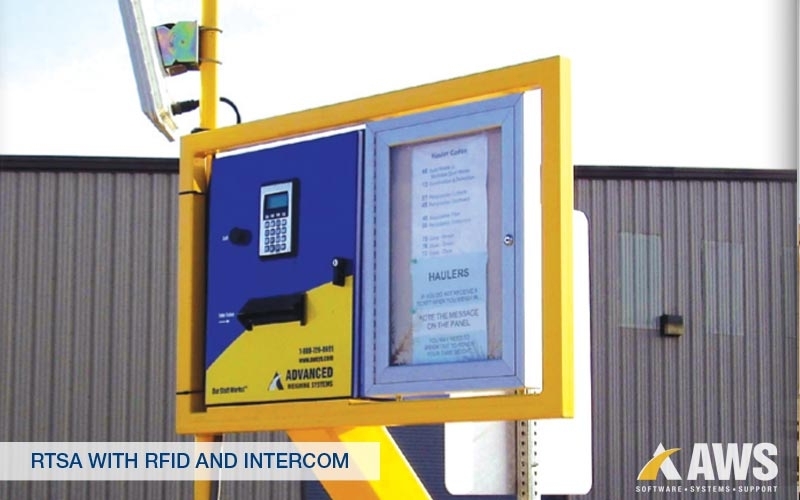 Furthermore, due to increased traffic flow there was a need to automate the system to process trucks faster, along with a desire to eliminate the handling of cash from customers. A. Lindberg & Sons needed a way to automate the ticketing process for their larger customers at their main pit. This pit also serviced a large group of cash customers, so a scale attendant was necessary to process transactions. 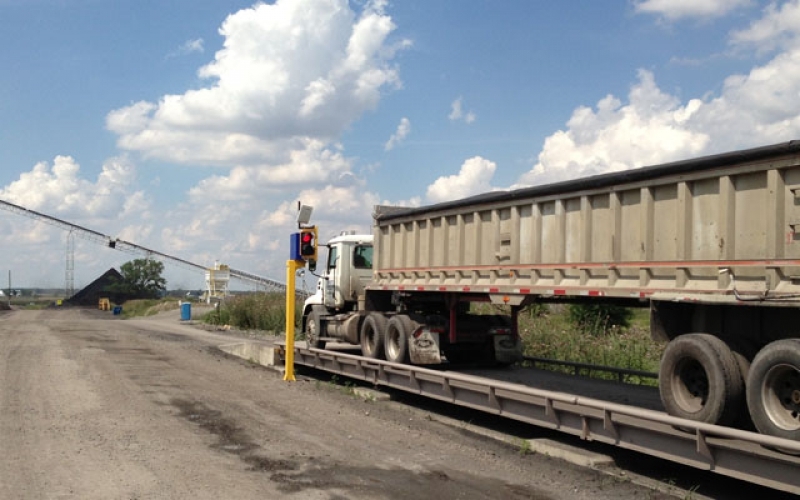 Furthermore, due to requirements for state testing of gravel samples, another employee was necessary to perform lab tests while the scale attendant processed all groups of transactions.